Ready for Some Building Fun! Building toys for boy have 16 pieces. 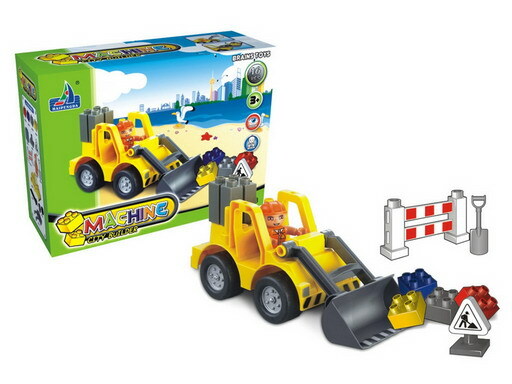 Educational toys lets the children enjoy and helps them learn something new at the same time!Parents noted that the kid 's Building Blocks, basic idea is building and playing they saw that their children were learning how to build a construction site. Improve the child's practical ability coordination capacity and development capabilities. 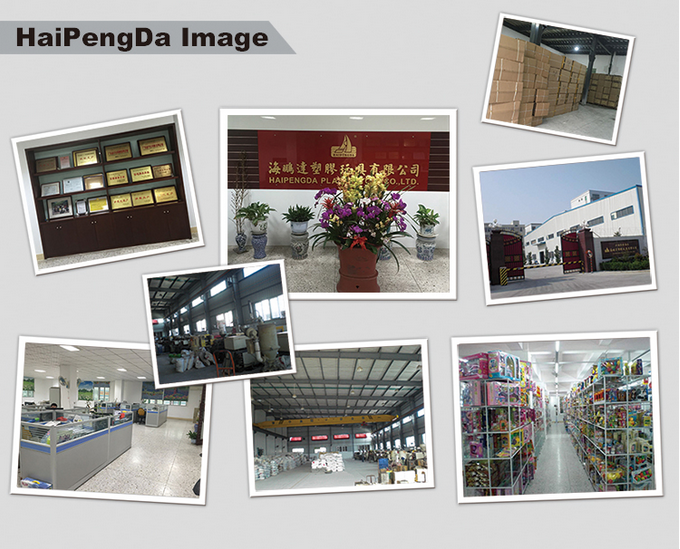 Looking for ideal Building Toys for Boy Manufacturer & supplier ? We have a wide selection at great prices to help you get creative. All the Children's Building Blocks are quality guaranteed. 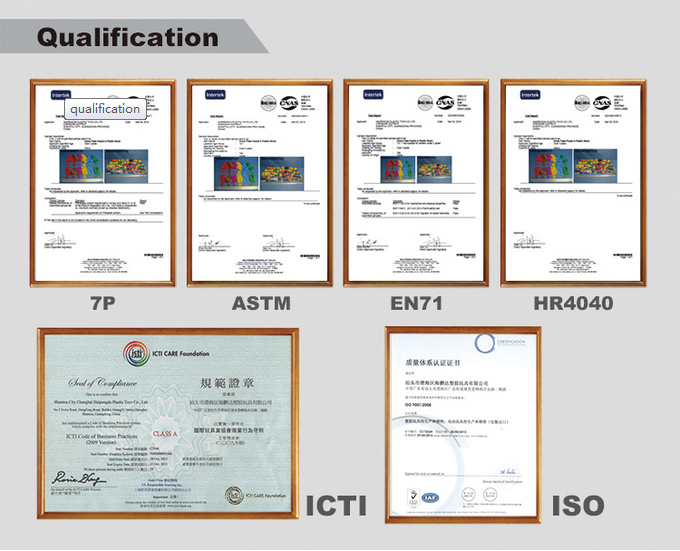 We are China Origin Factory of Build It Toys. If you have any question, please feel free to contact us.